Gina Franco received a B.A. from Smith College, an M.F.A. in poetry writing, and an M.A. in English from Cornell University where she also completed work towards her Ph.D. 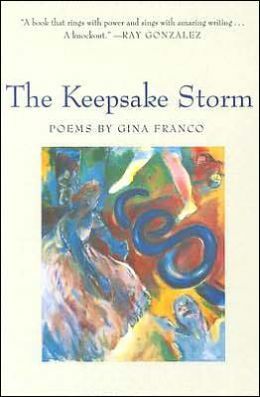 Her collection of poems, The Keepsake Storm, was published by the University of Arizona Press Camino del Sol Latina/o Literary Series in 2004. 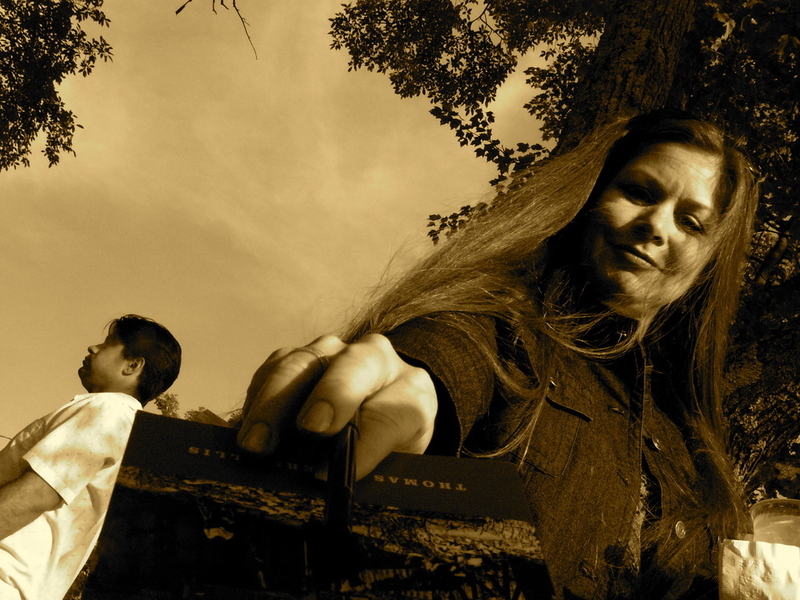 Her work appears in numerous journals and anthologies, including Black Warrior Review, BorderSenses, Copper Nickel, Crazyhorse, Fence, The Georgia Review, Prairie Schooner, Seneca Reveiw, Tuesday; an Art Project, Zone 3, A Best of Fence: the First Nine Years, and The Wind Shifts: New Latino Poetry. Her teaching and research interests include nineteenth-century British literature, poetry and poetry translation, Latino writing, and literary theory. Her current work is rethinking narrative structures, figurative language, utterance, and meaning. She divides her time between Galesburg, Illinois, where she teaches English and creative writing at Knox College, the Arizona desert where she grew up, and the Texas border, her mother's home.